There have been many comparisons made between politics and live theater, television or movies. Candidates for pubic office must be attractive public figures, good entertainers and crowd pleasers. 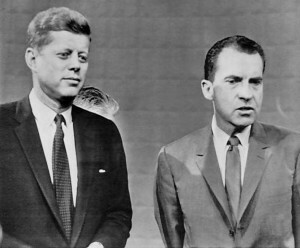 In 1960, Richard Nixon famously refused to wear makeup for a nationally televised debate, and he was perceived as losing the debate to John F. Kennedy wearing makeup and looking tanned and healthy. Modern politicians must be even more aware of their presence on television in interviews and debates. With the Oscars on TV this weekend, I thought I would share a few metaphors based on acting in films and theaters. When a movie or play producer is planning a new show, he or she must ask actors and actresses to try out for the parts in the show. These tryouts are called auditions. Figuratively, a person who wants to run for office may need to audition for the role. Example: Mitt Romney spent many years auditioning for president of the United States before he was finally nominated by the Republican Party in 2012. If an actor wins the approval of the producer, he or she will be hired to play a role in the show. This may also be called having a part to play in the production. Metaphorically, anyone involved in a large process for a company or government may be said of playing a role in that process. 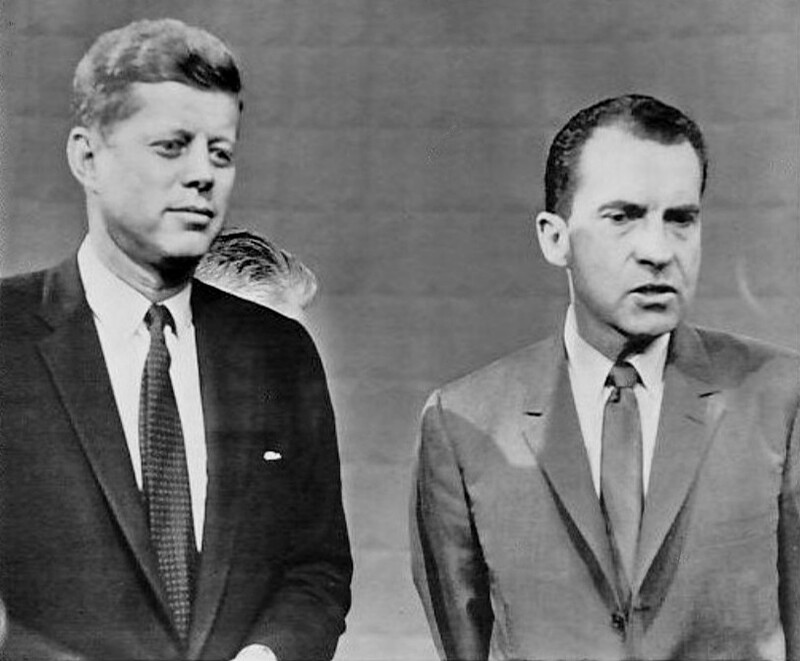 Example: John F. Kennedy played a large role in shaping progressive policies in the United States before he was assassinated in 1963. 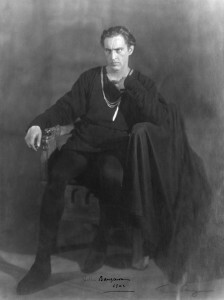 The lead actor or actress in a show is considered to have the starring role. Figuratively, the most important person in an organization may be considered as having the starring role in the process. Example: Martin Luther King, Jr. had a starring role in the creation of civil rights for all minorities in the 1960s. A small role in a movie or play may be called a bit part. In politics, someone who has a minor job to do in a larger process may be considered as having a bit part. Example: During the Obama presidency, Michelle Obama played a bit part in highlighting the problems of obesity in the United States. In addition to people metaphorically playing roles in society, countries can also play roles on the international stage. We can say that America has a role in many international negotiations and policy making. 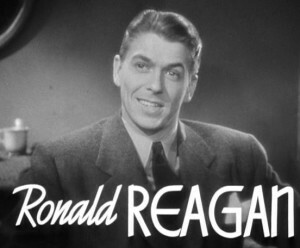 Example: Some Americans concerned about the national budget believe that America’s role as the policeman of the world should be reduced and the money saved to solve problems at home. 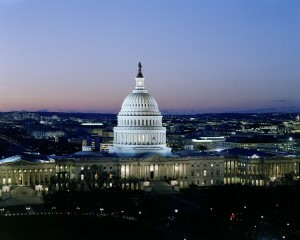 Similarly, Washington D.C. can have a role in the affairs of American citizens and even state policies. Example: During hard economic times, state governors often hope that Washington’s role in providing funding to social programs will increase. An important role in a play or movie may be called a key role. In politics, important leaders or significant events may be described as having a key role in determining policies and programs. Example: The 9/11 terrorist attacks on New York played a key role in increasing funding for the war on terror. When an actor forgets a line during a play, there is a person there who can give him or her a hint as to what the line should be. This called giving or taking a cue. Metaphorically, taking a cue from someone means that one person is following in the same line of thinking or behavior as another person. 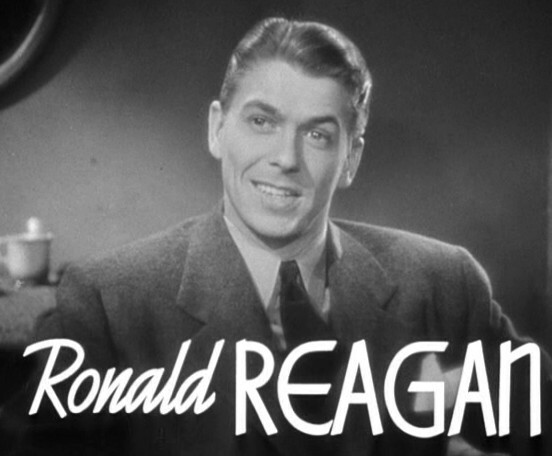 Example: Republicans in the 1990s seemed to take a cue from Ronald Reagan and held firm ground on their policies. The word soliloquy refers to a Greek word meaning “talking to oneself.” In a theatrical production, a soliloquy is given by an actor reciting lines alone on the stage such as Hamlet’s famous “to be or not to be” speech. In politics, a speech reflecting on personal history or national problems may be called a soliloquy as well. Example: In 2011, President Obama visited many cities and gave soliloquys on the importance of revising the national health care system. 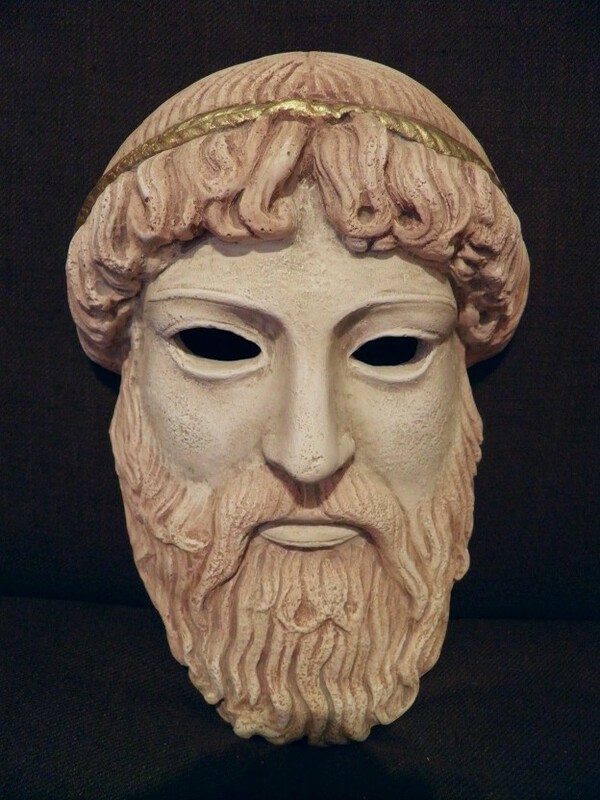 In the earliest theatrical productions of ancient Greece, actors wore masks to represent different characters or emotions. These masks also hid the faces of the actors. Metaphorically, anything that is hidden from view may be described as being masked. Example: Critics of government spending claim that certain accounting practices mask the true amount of the national deficit. 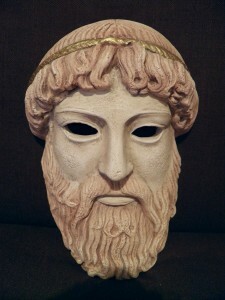 Unmask means to review a mask that a person is wearing. A performer who is unmasked has his true identity revealed. In modern terms, any information that is revealed to the public may be described as being unmasked. Example: Good investigative reporters often unmask the inner workings of the American government. At the end of a performance, the audience usually applauds and the actors or singers will take bows before leaving the stage. This is also called bowing out of the performance. Metaphorically, any time a person or group of people discontinue an activity, this may be called bowing out as well. Example: Former Speaker of the House Newt Gingrich hoped to become the Republican nominee for the president in 2012, but he had to bow out of the primary after low polling results. Once again, we can see how we create metaphors from every aspect of American life. 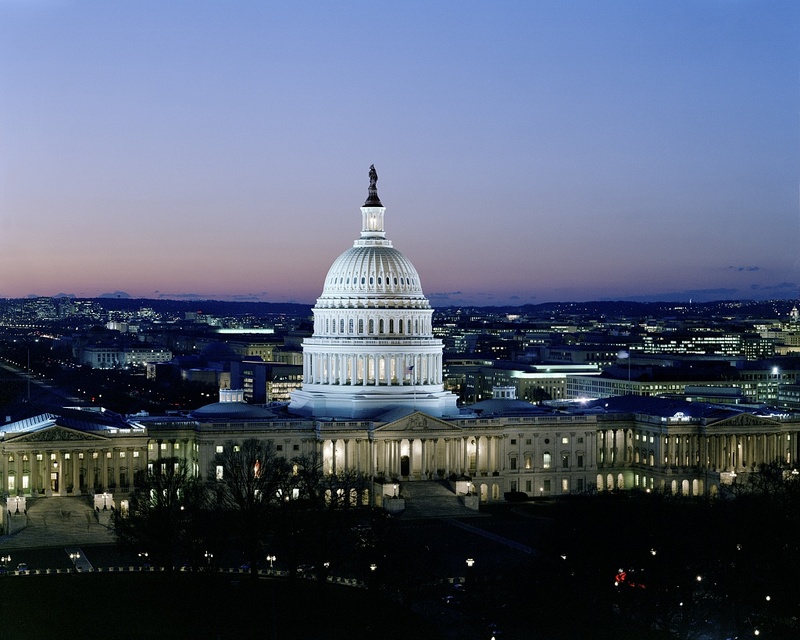 Metaphors of acting correspond to the roles that politicians play in American government. How much are our politicians acting when they give a speech?